FSWP Skilled Trade Program | Modernized Federal Skilled Worker Program - Gateway to Canada | Canada Immigration Consultancy! 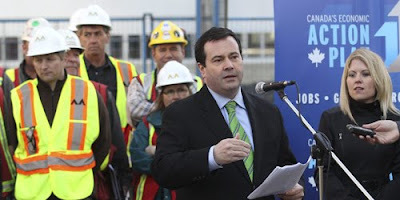 If approved, it will now be easier for skilled tradespersons to immigrate to Canada. In Citizenship and Immigration Canada's news release dated April 10, 2012, it announced its intention to create a new Skilled Trades Program, as part of the plan to modernized Federal Skill Worker Program (FSWP). This new program may be implemented later this year. My guess is it will be implemented this coming July 2012 in time for the Ministerial Instruction 5. Read more about the proposed changes to FSW Points System.